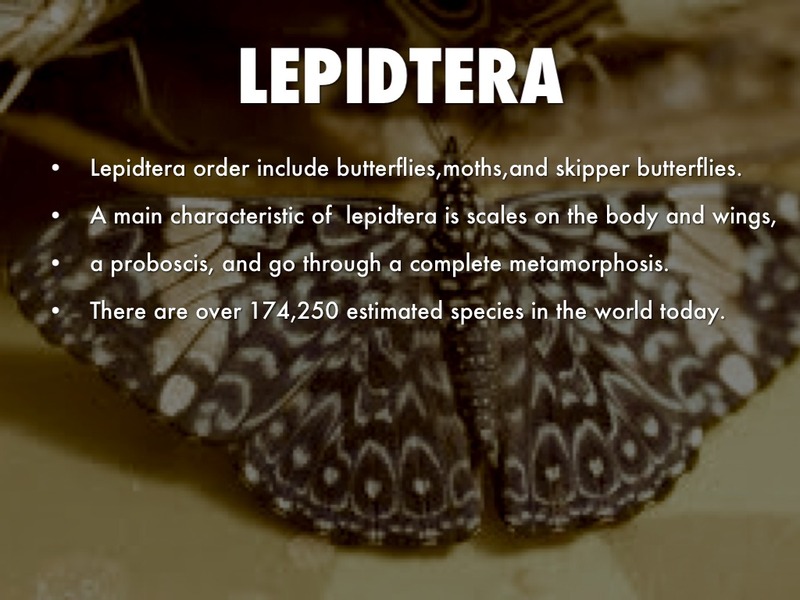 Lepidtera order include butterflies,moths,and skipper butterflies. a proboscis, and go through a complete metamorphosis. 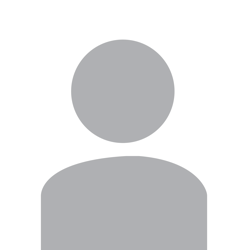 There are over 174,250 estimated species in the world today. 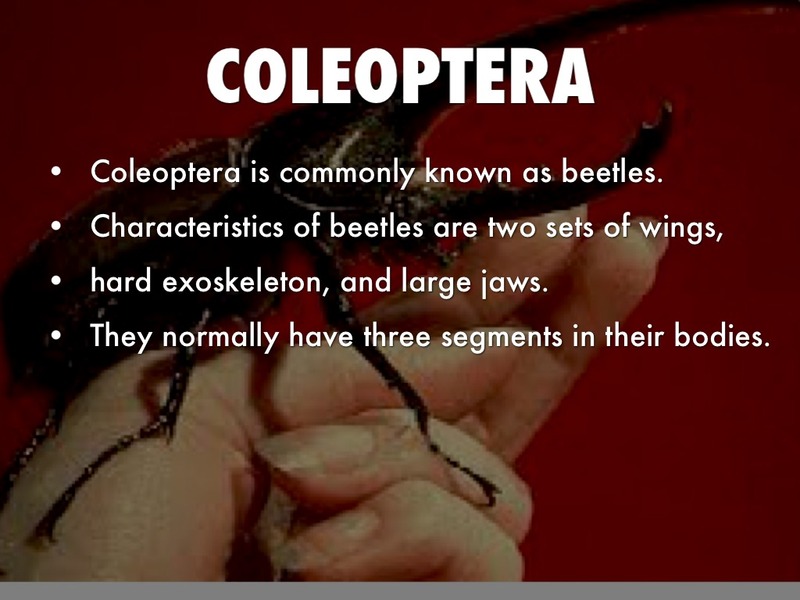 Coleoptera is commonly known as beetles. hard exoskeleton, and large jaws. They normally have three segments in their bodies. Often referred to as the true bugs. parts where the mandibles are kept and often have a beak. back legs that allows them to hop. This mainly includes locusts, crickets, and grasshoppers. 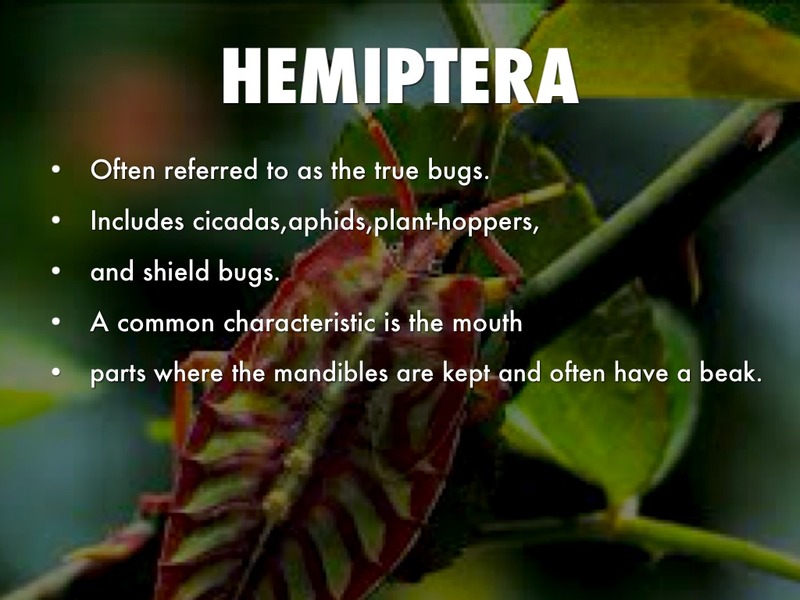 One of the best known pest species in the world. 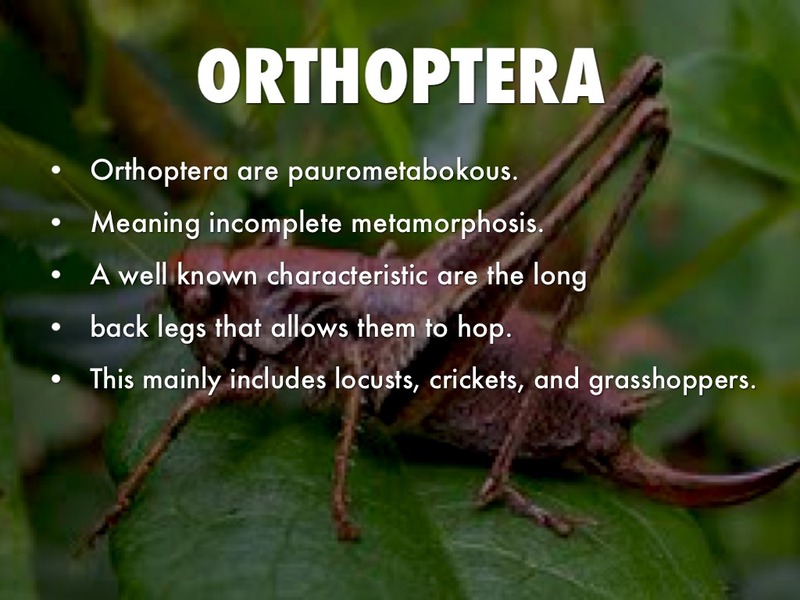 They are mainly nocturnal, and are the hardiest insects. 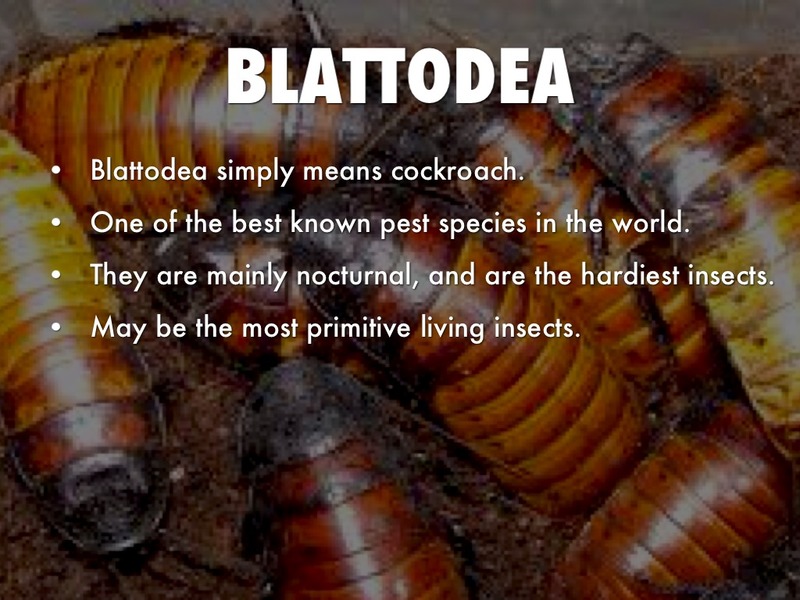 May be the most primitive living insects. 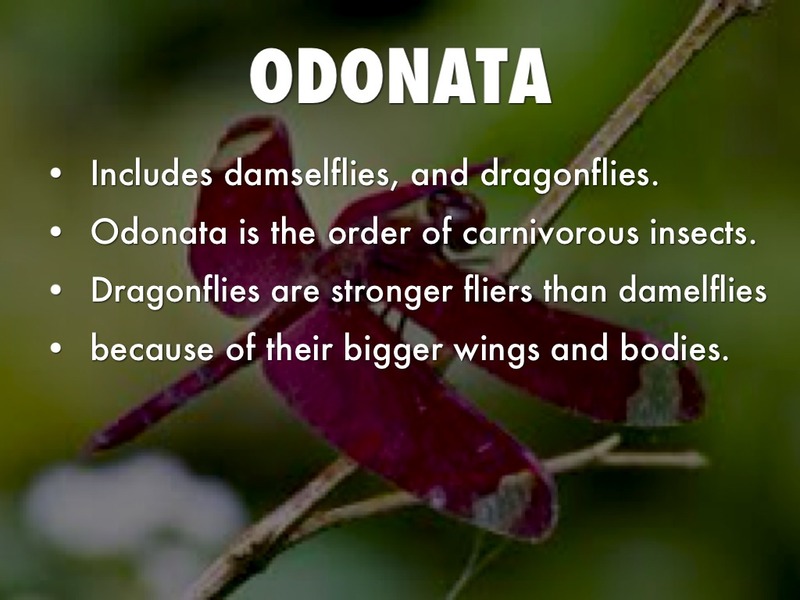 Odonata is the order of carnivorous insects. because of their bigger wings and bodies. 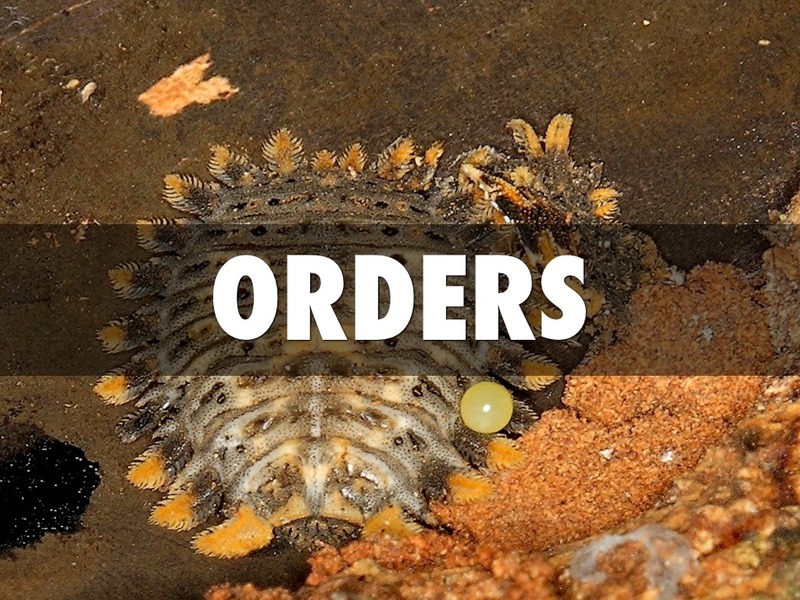 One of the largest orders of insects. 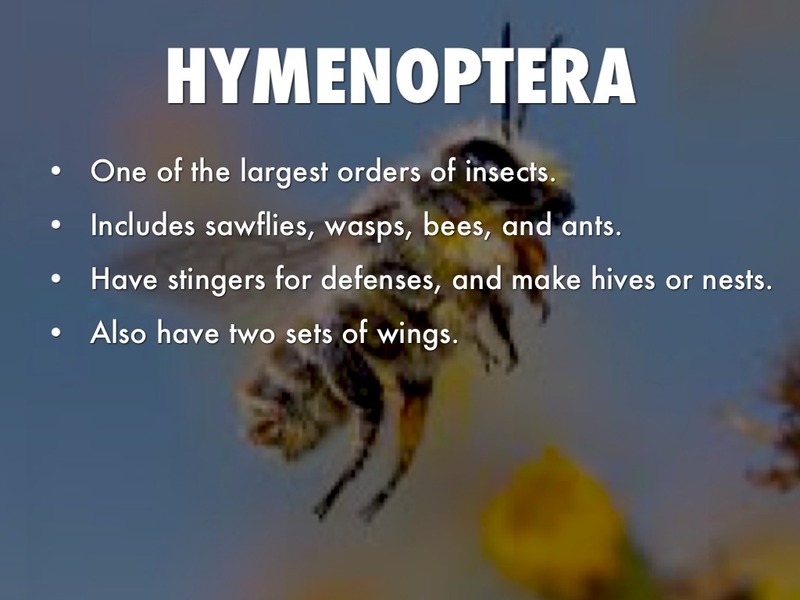 Includes sawflies, wasps, bees, and ants. Have stingers for defenses, and make hives or nests. Also have two sets of wings. 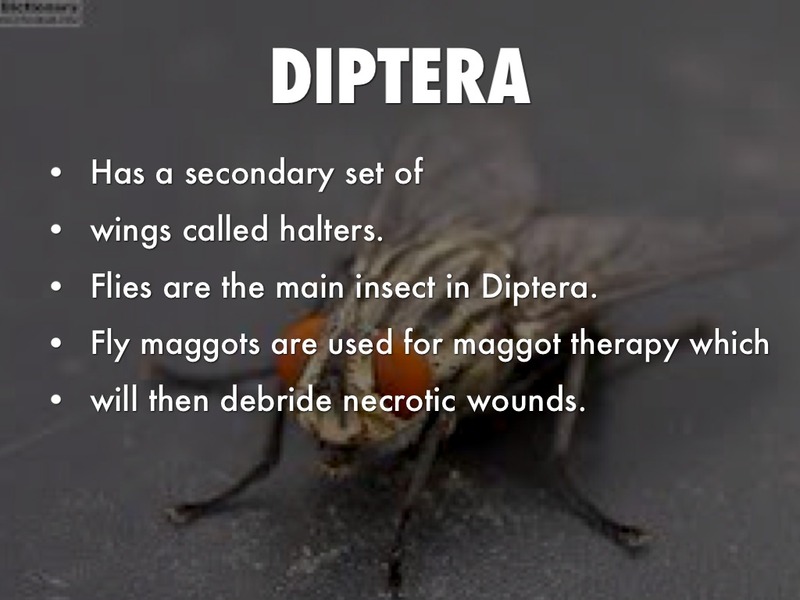 Flies are the main insect in Diptera. will then debride necrotic wounds.